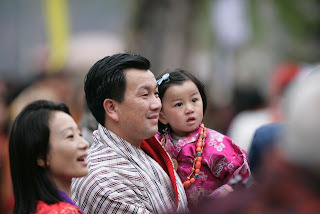 National Association of Travel Agents Singapore [NATAS] |: Welcome to Bhutan – the Land of the Thunder Dragon – one of the most sought after travel destinations today. 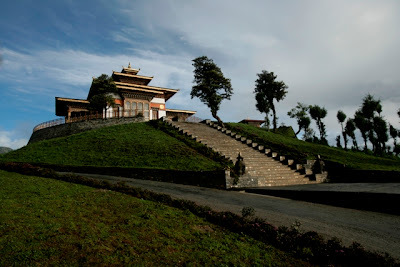 Bhutan is a unique blend of the old and new. Here is a country that is slowly opening up to the modern world in a fine balance with its ancient traditions. Those fortunate enough to visit Bhutan describe it as a unique, deeply spiritual and mystical experience. This kingdom is an adventure like no other. Travel/Medical Insurance? It is important that you get detailed information about the insurance scheme from your travel agents. * You have to complete the passenger declaration form on your arrival before checking out. The articles mentioned under (d) & (e) must be declared on the declaration form. 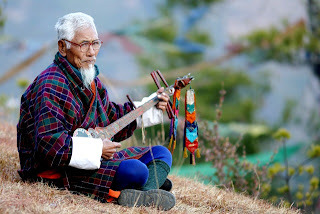 If any such items are disposed of in Bhutan by sale or gift, they are liable for customs duty. On departure, visitors are required to surrender their forms to the Customs authorities.